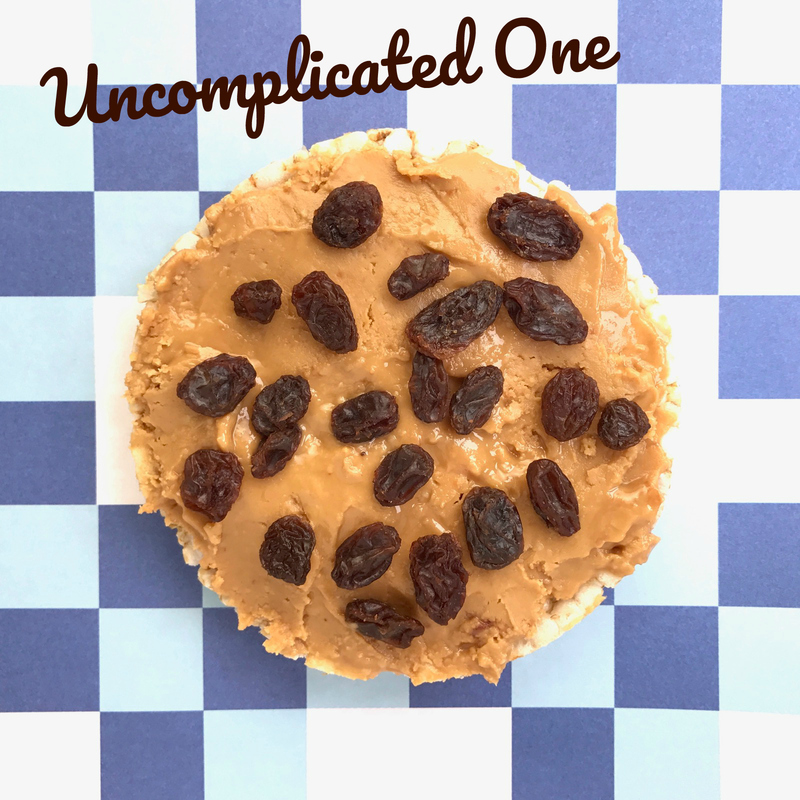 With back to school around the corner we’re all going to be in need of some new snack ideas!! 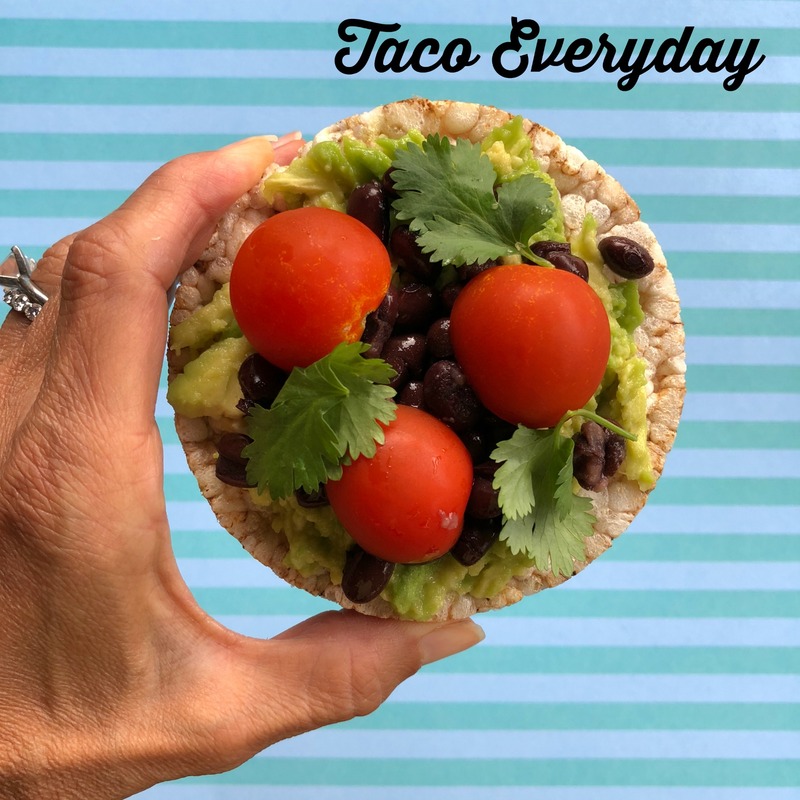 If you haven’t tried rice cakes just yet, I hope to open your eyes today to this crispy, whole-grain snack alternative that my 13-year-old daughter loves (see her favorite combo below). 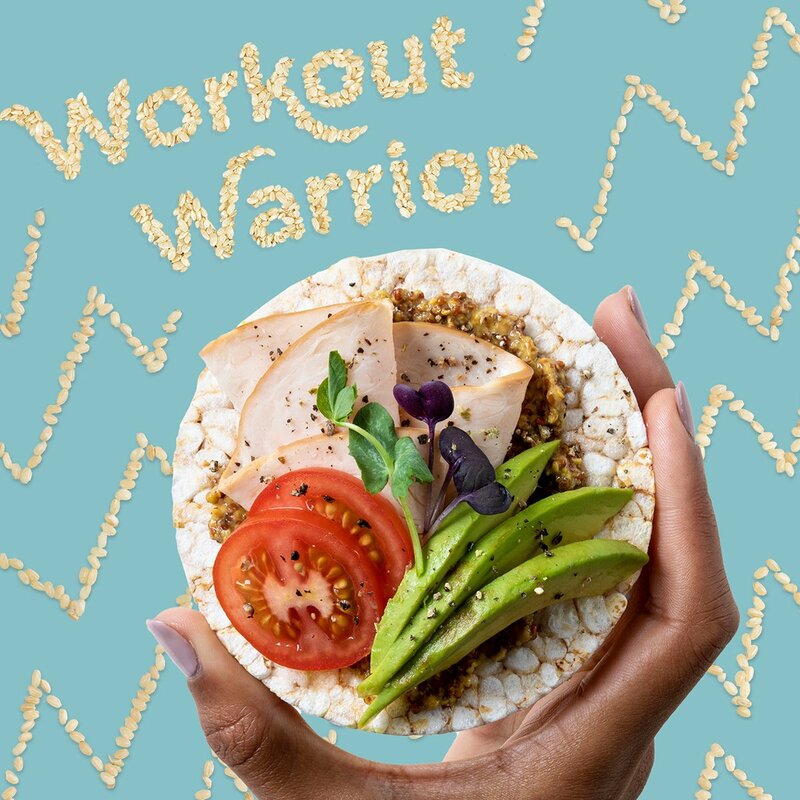 We’re partnering with Lundberg Family Farms today to share her favorite along with some other fun and healthy combos to try. 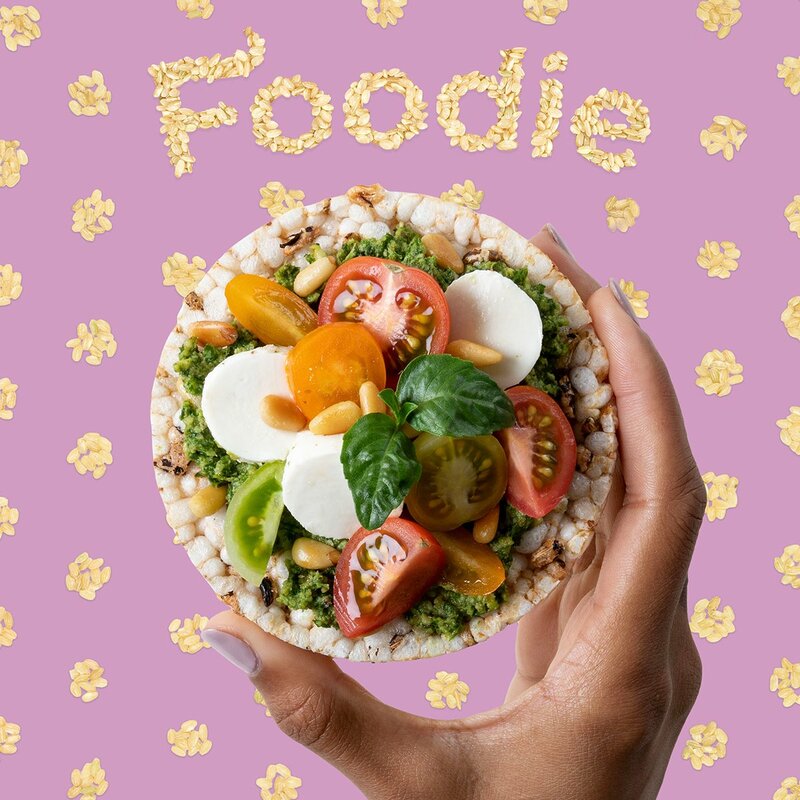 Rice cakes are a great base for a variety of different snacks, but Lundberg Family Farms takes it a step further by ensuring that all of their ingredients are organic. That means you can feel good about avoiding GMOs and pesticides, and also choosing a snack that is whole grain (brown rice). And for those with special dietary needs, they are also gluten-free! The Lundberg Family has been growing rice and offering rice products since 1937. Their eco-positive farming offers sustainable methods, and they have a commitment to no GMOs. Rice cakes and rice stackers are an easy way to make your snacks REAL. 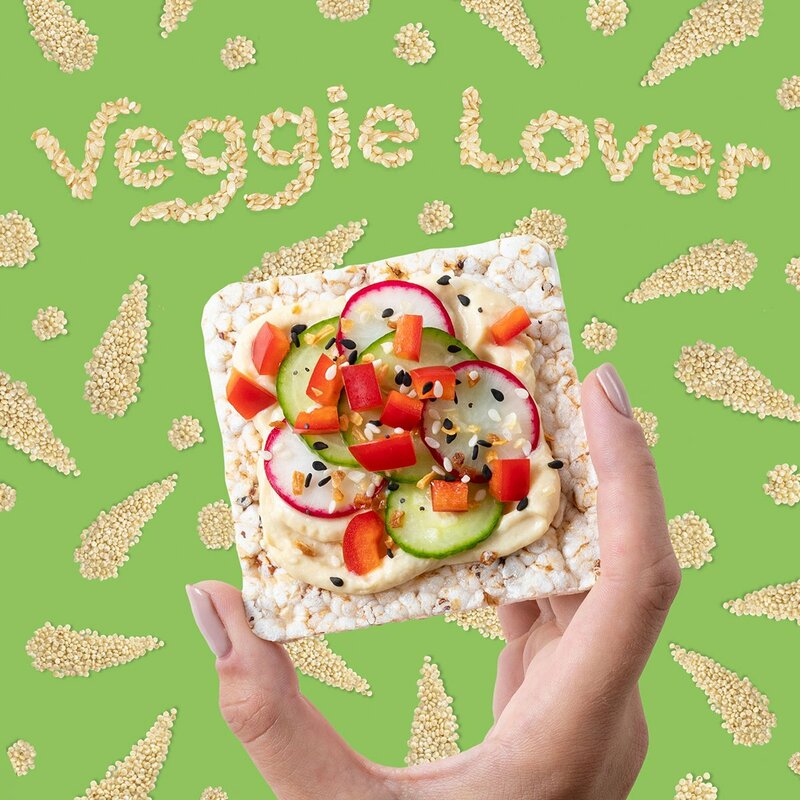 Think rice cakes can be boring? Think again! Here are 6 creative ways to top them. Lundberg Family Farms created the first four, and Kiran and I created the next two. We’d love to hear which one sounds the best to you! With Lundberg Family Farms Rice Cakes, the opportunities are endless. What is your favorite combo? Please share in the comments below! Love Lundberg rice and rice cakes for the simple ingredients. 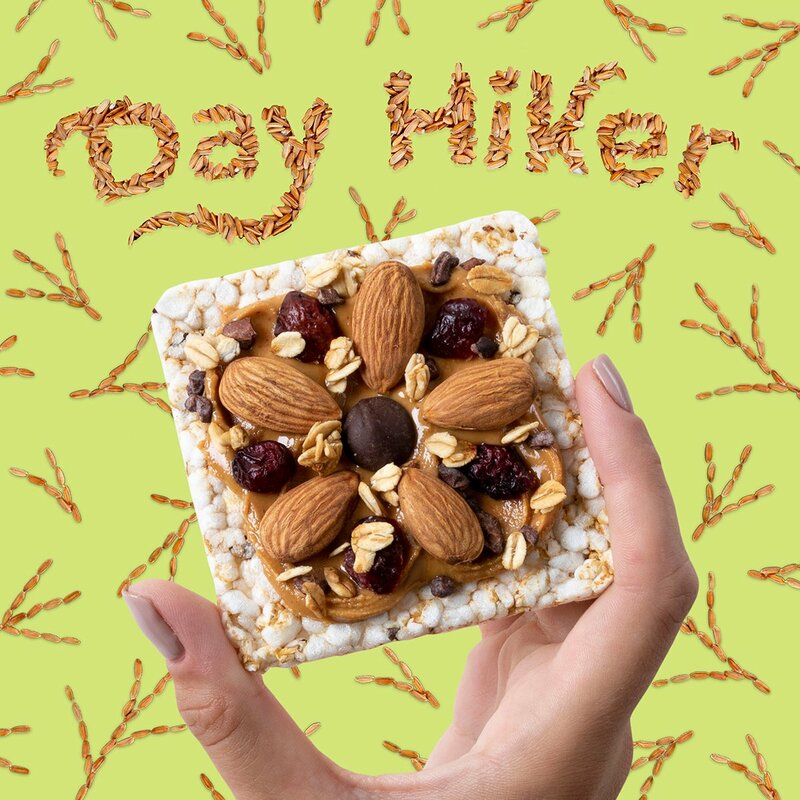 I do however avoid their Baked Grain Bites because of the long ingredient list and like RX bars they also have natural flavors added. Even if organic natural flavors they are still nasty additives in disguise that should be avoided as every “real” foodie should know.